If you are just becoming aware of angel numbers, you are not alone. Thousands of people experience the same phenomenon and don’t understand that there’s a meaning behind all of this. The occurrence of mixed number sequences are the angel’s way of gaining your attention. Angels numbers help you to achieve your life’s goal. Great benefits come out of realizing the angel messages and you should be aware of the power that they bestow upon you and your future. To get to the real meaning, you must understand that each number has its own vibration. You should know what the numbers mean individually and as a sequence. Take a look below for explanations of the numbers 7 and 8. The mixed number series of 7s and 8s (7, 8, 78, 87, 778, 787, 788, 877, 878, 887, 7778, 7788, 7877, 7878, 7787, 7887, 7888, 8777, 8778, 8787, 8877, 8878, 8887) show that positive changes related to your financial needs are on the cards. The energy surrounding the number 7 is absolute and strong. It has the potential to own psychic abilities and could possibly be a healer. Work with your inner strength and spiritual connection to heighten your capabilities. Call on your heavenly guides and you are likely to succeed. 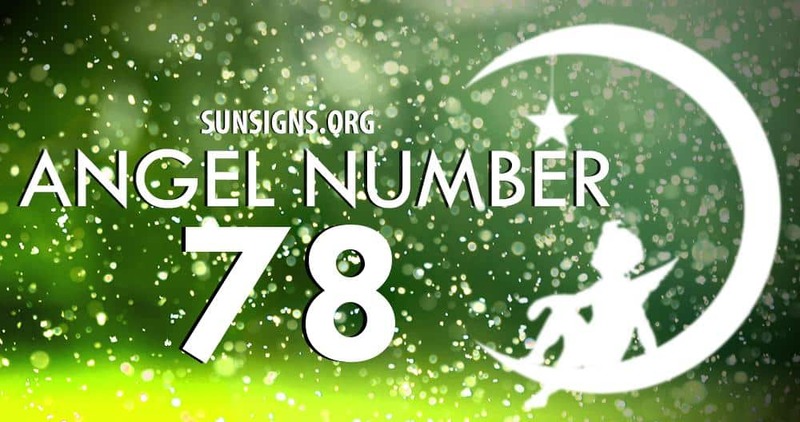 There are many positive traits connected with the repeating angel number 7 (7, 77, 777, 7777) non-conforming personality. The philosophical nature of this dry comedian is rather deep and clear-sighted. Others find that the vibration is eccentric, mystic even, but extremely intelligent. Adverse qualities involve depressed mental state of mind and isolation or involving some type of dependency. When this happens, you should definitely call on your angels to uplift and guide. The number meaning for 8 resonates with self-confidence, top quality and top positions. You love power and what money can buy. You have intuitive characteristics with regard to handling finances, trading, and wealth building techniques. Some people were born to be rich. They are driven by the lifestyle of abundance. The repeating number 8 (8, 88, 888, 8888) shows that with the ability to make inspiring decisions, you seize opportunities that others may not. But with all of the fortune, remember to remain humble. Feeling superior will not earn you respect. Yesterday i seen 777on my car windshield.today on mother’s day in the same spot i seen 87777 .i don’t understand i lost my daughter 23months ago i am very broken.a grieving mother.my daughter was my life we were very close..then i lost my sister 6 months later.i been going through this all alone.i can’t stand not having my daughter.or the hell in my head..flash backs.. of conversations even seeing her as a child it hurts so bad not to be able to have her that the hole in my heart…it is like when she died i died..